Established in 2002, Clever Items started as a home based business that sold t-shirts and promotional products. 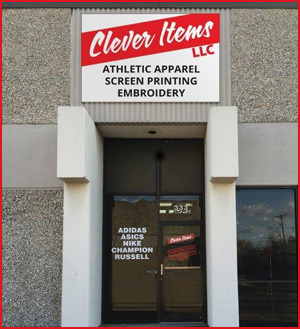 In 2012, Clever Items moved from its home based roots to a showroom and production facility located in South Arlington, Texas. 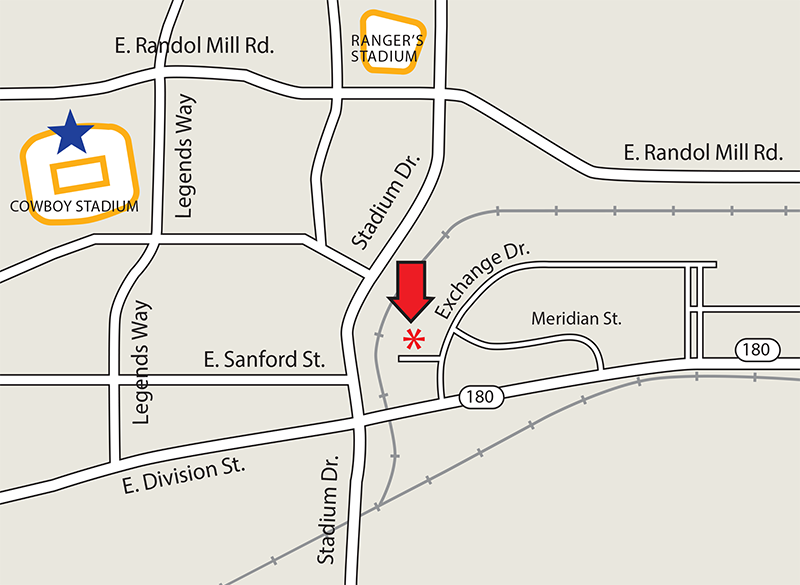 As we continue to grow, in 2015 we decided to execute another expansion, moving to a 15,000 square foot faility located near the Cowboy's Stadium in Arlington, Texas. In addition, we replaced our existing equipment with brand new automatic sreen printing equipment, sublimation, and direct to garment equipment. Along with the new equipment, we expanded our staff by hiring additional talented graphic artists and skilled printers. Jeff McCall, one of our founders, wrestled for Bloomsburg University. This passion caused the company to develop its trademarked American Wrestler product line. We can supply and individual wrestler or team with everything needed for the sport except the mat. Contact Us Today at 817-330-6069 to discuss what Clever Items you would like customized today if you live in Arlington, Mansfield, Grand Prairie or any other city in the Dallas/Fort Worth, Texas area!